Avicii's Grammy was presented at Grammisgalan in Stockholm. 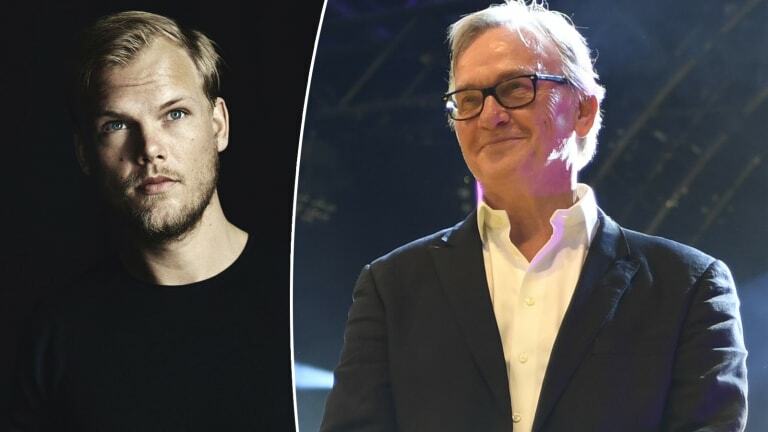 This year at Sweden&apos;s annual Grammisgalan (the equivalent of the Grammys held in the United States) the academy awarded late Swedish producer Avicii (real name Tim Bergling) with an honorary Grammy. Presenting this award to someone not nominated is a new act for the event. In 2012 Bergling won a Grammy for his iconic track, "Levels". He was nominated in the states in 2012 and 2013. He also recently won a posthumous MTV EMA. “Tim was a friendly person with humor and very serious, humble and stubborn as sin. When it came to the music, he was on the verge of obsessed to reach the optimal he had imagined. It could be demanding for many who worked with him. He was a shy person who didn&apos;t want to be in the center and he had a hard time with the official role. He had a need to withdraw, find peace and find himself - something that many of us probably recognize." On April 20th, 2018, Bergling was found dead in Muscat, Oman. 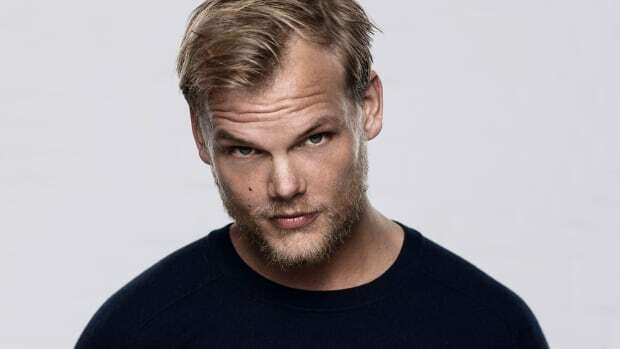 The Swedish DJ/producer had long suffered from anxiety and depression, causing him to discontinue touring back in 2016. In a statement made by his surviving family members, it came to light that his cause of death was suspected to be suicide. 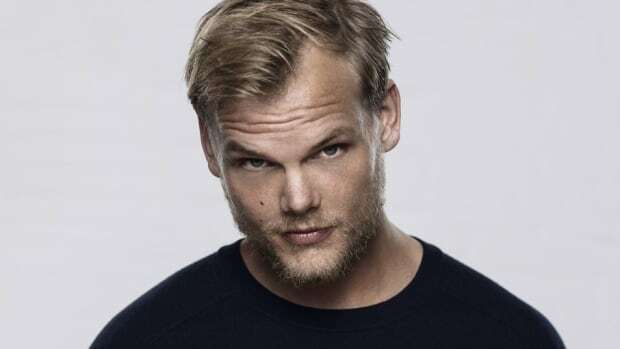 According to sources, Geffen Records has helped Avicii&apos;s surviving family members catalog over 100 demos he left behind in various stages of completion. 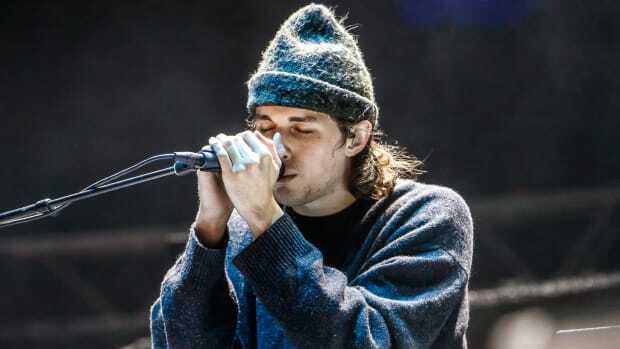 Most recently, a leak from a track with Mike Posner has been released. The late musician's country honors him in a beautiful way. 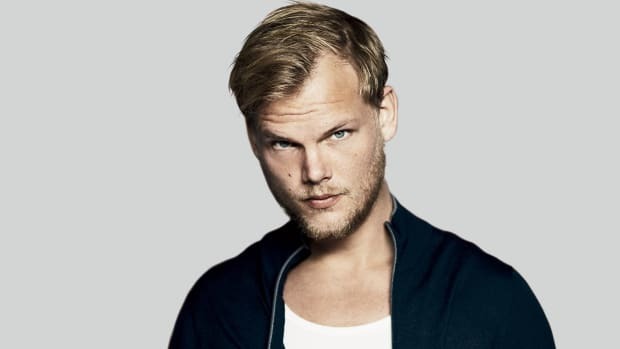 By Swedish law, the late Avicii's parents are entitled to his remaining estate. 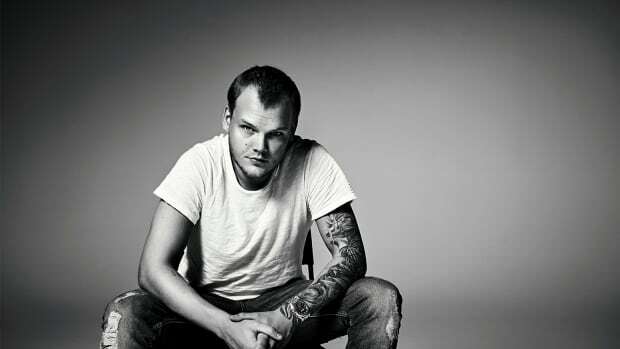 Accounts from Avicii's collaborators make his passing all the more tragic. Avicii may have passed, but his legacy lives on. 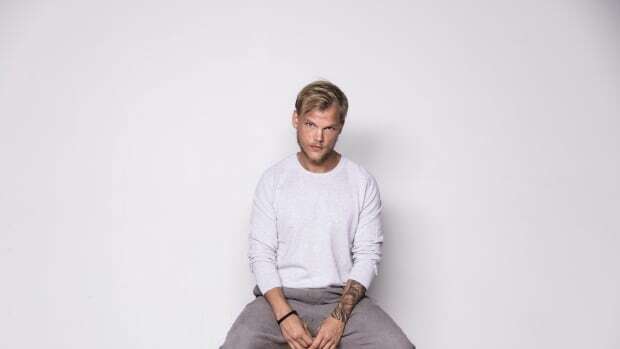 Song lyrics written by Avicii tell of his anguish in the months leading up to his death. Big news before the Grammys! Visit Avicii's website and leave your favorite memory of the late artist. One of the last songs Avicii wrote before his passing is out now.